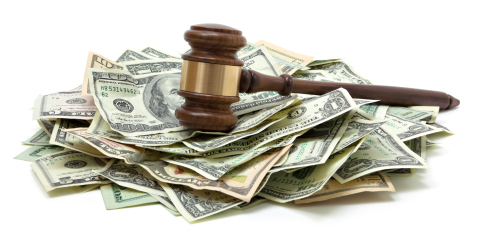 As federal fines for airlines go down, will passenger dissatisfaction go up? 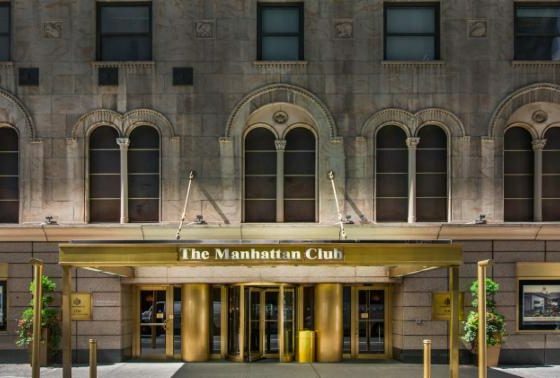 Developers of The Manhattan Club in New York may face another lawsuit. Should you take a Vacation?